for music educators and the word-processing environment. without drawing the Curwen/Glover/Kodaly hand signs myself?" It's our TrueType font, "SingASign". We hope you'll become a member of our family! your computer before installing our fonts. and many other applications as well! folds in half, making a handy flip chart to keep beside your computer! 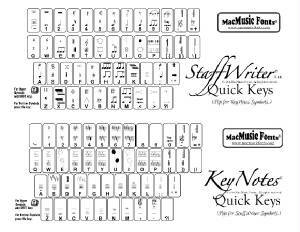 StaffWriter & KeyNotes layouts. Click to enlarge. SingASign layout. Click to enlarge. and the Curwen hand signs right on the page of your word-processing document? 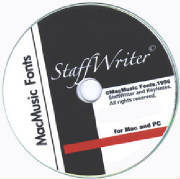 for creative teacher preparation in the word-processing environment!